Some statistic figures: in US there are more than 34 thousand fitness centers, the quantity for worldwide: around 153 thousand. 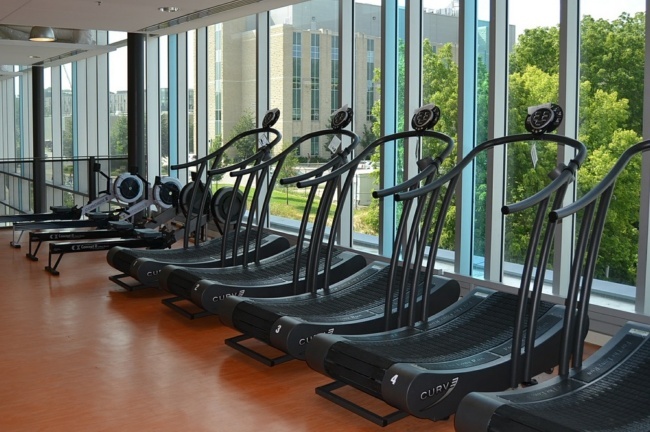 The market revenue for gym and exercise equipment is around $ 2 billion USD. Under some researches gym and fitness equipment market worldwide is expected to reach $11.9 billion by 2020. And the great percentages of materials in equipment unit are the bended tubes. So you can imagine how huge this production branch! Market leaders work with real high production so the tube parts are not the subject for manual bending technologies. 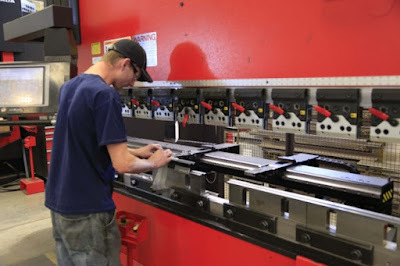 Usually companies purchase electric multi-axis CNC automatic benders to make the parts with the highest speed with the best repeatability and the quality. 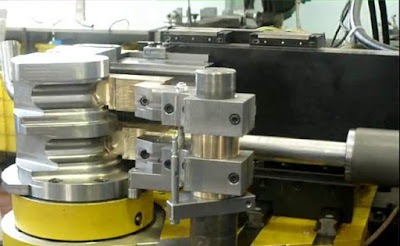 In general, tube geometries are not very complicated but requirements for non-availability of surface deformation, scratches or tube ovality could be very high. Manufacturing of gym and fitness equipment doesn’t require any serious special developments and complete changes of the technology. As the engineering stage everything is very near to the ideal today so the next supplier of the machinery will be the company who will offer high speed full-electric for the best price. For sure the industry is adapted for automatization solutions but this will be outside of the machine. Why and what for we write? For what do you need the punching products?